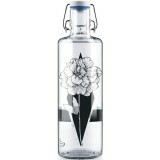 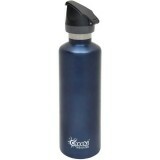 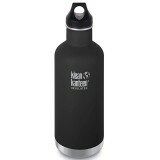 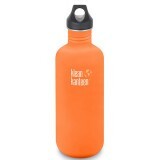 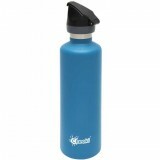 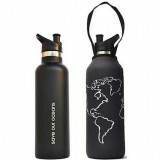 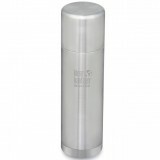 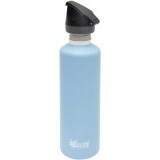 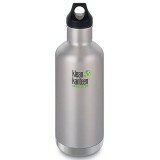 All your large water bottles in one place at Biome! 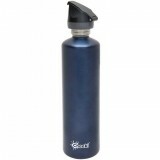 Whether you need day long hydration, have a big thirst or are getting outdoors, a large water bottle that is safe, non toxic and reusable is for you. 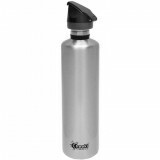 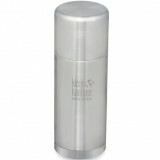 We have large BPA free plastic bottles and large stainless steel water bottles with capacity over 1 litre / IL / 1000ml or just under.